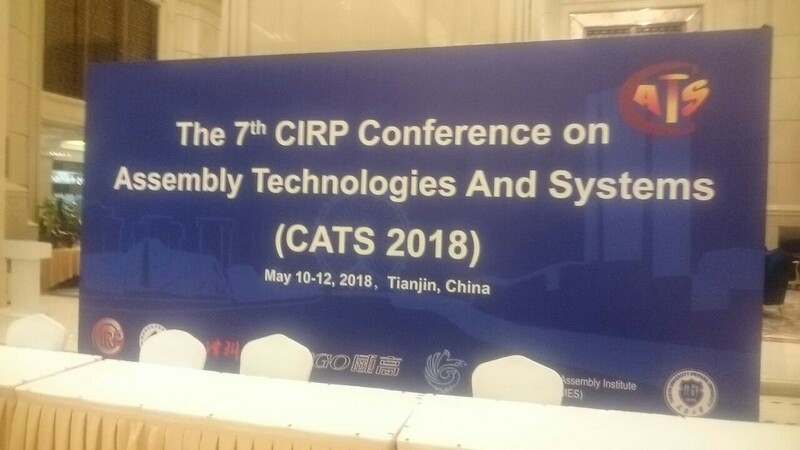 On 10th of May 2018, THOMAS EU project traveled to Tianjin, China for the 7th CIRP Conference on Assembly Technologies and Systems (CATS 2018). 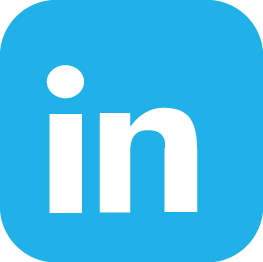 During the last day of this 3day event (10th to 12 of May 2018), an application for wearable devices in Human Robot Collaborative assembly tasks of THOMAS project was presented by LMS. 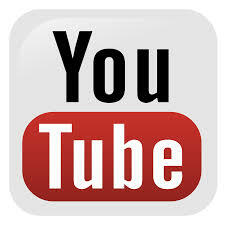 In this session, THOMAS project gained a positive feedback from research audience.